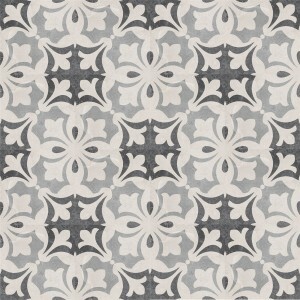 Cement tiles are ideal for the decorative design of floors in the house. 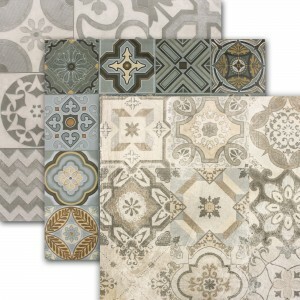 With beautiful patterns and matte surfaces, you can lay these tiles in the hall, kitchen, bathroom and living room. 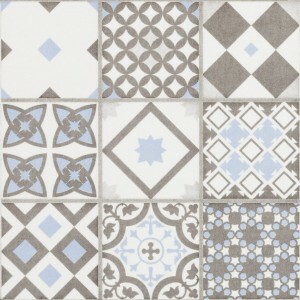 With mild detergents, the beautiful, durable cement tiles are easy to clean and care for. 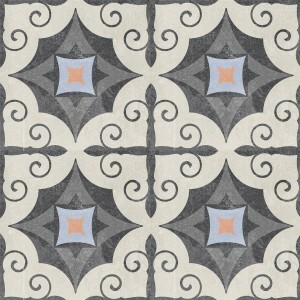 Cement look Tiles are available in a variety of formats, from small mosaics to large-format tiles. 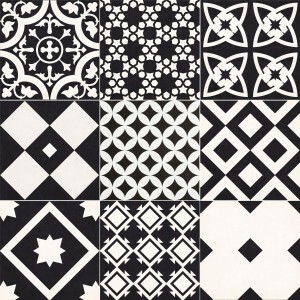 The production of cement tiles has a very long tradition. 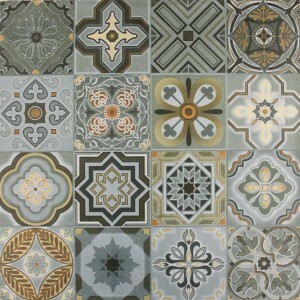 These tiles are not fired. 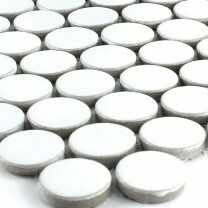 They are pressed under high pressure. 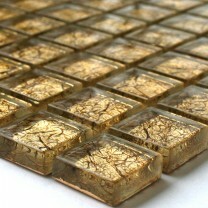 The tile patterns are embossed with metal plates, much like a stamp. 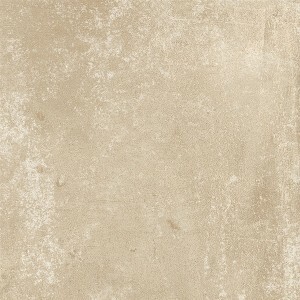 You will also find fired flecked stoneware tiles in cement look. 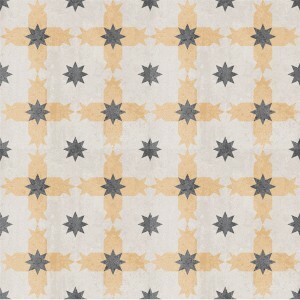 The designs are versatile. 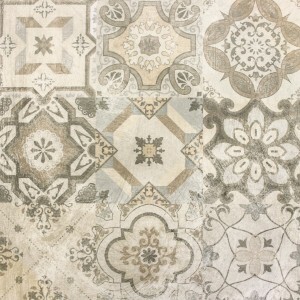 You will find tiles with flowers, rhombuses, oriental patterns, beautiful mosaics, ornaments, rustic and colorful designs. 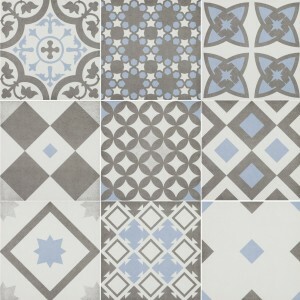 Partly there are tile designs, where you can put together whole pictures and large patterns when laying. 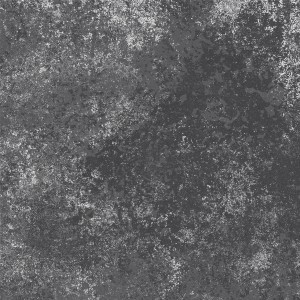 The coloring in the cement look is usually a bit dull. 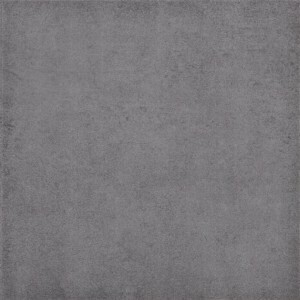 In addition to the numerous patterns, there are also tiles in cement look in monochrome designs, cloudy or discreetly grained. 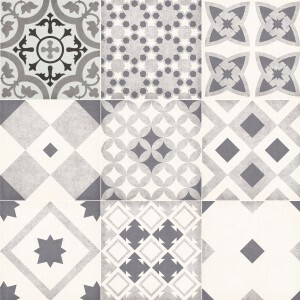 Very well match cement tiles with traditional patterns to rustic country house furnishings, antique furniture, all kinds of wood. 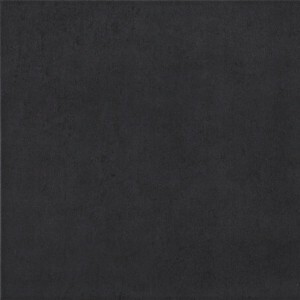 Well, they can be combined with wooden panels and paneling on the wall. 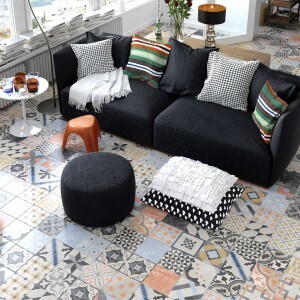 The monochrome cement tiles can be combined with any style of living and are very decorative, especially in living rooms. Also, they are suitable for small spaces. 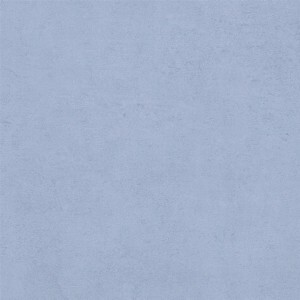 With tiles in cement look uni you can make walls beautiful. 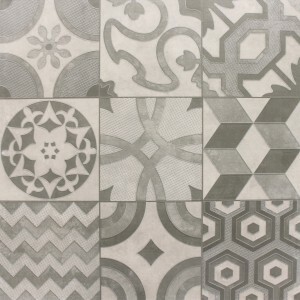 Whether pressed tiles made of cement or porcelain stoneware with cement look, especially when laying patterns, you should work with care and good planning. 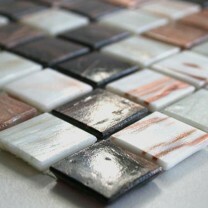 Plan the pattern very carefully and arrange the tiles in the best order. 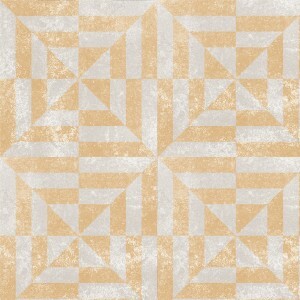 Avoid too wide and irregular joints in the patterns. 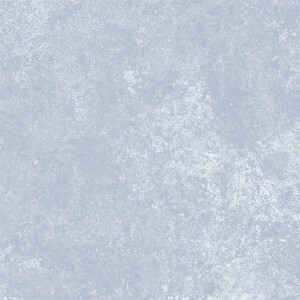 In any case, the floors and walls should be well prepared. 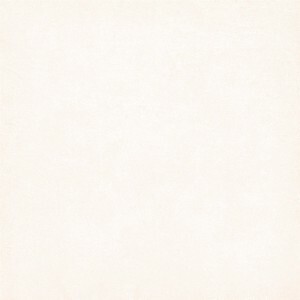 All surfaces must be clean, dry and completely even. 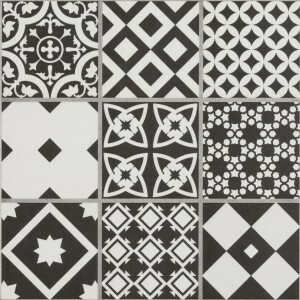 Unevenness is very noticeable in these tiles and causes unsightly irregularities in patterns. 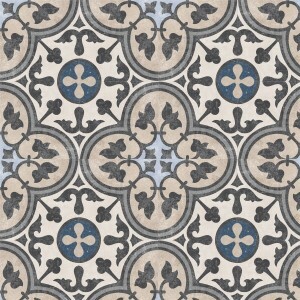 Even with monochrome cement tiles you should pay attention to very fine joints. 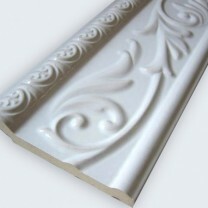 Real cement tiles need a good impregnation after laying and drying the joints. 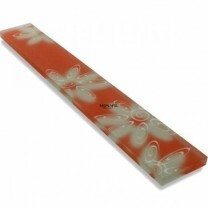 For cleaning and care in any case, you should refrain from all sharp and acidic cleaning agents. 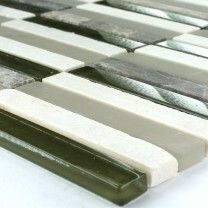 It is best to clean the tiles with liquid soap or neutral detergent. 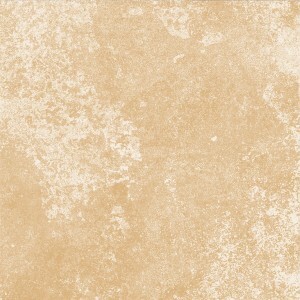 In large intervals, a special tile care can be applied. 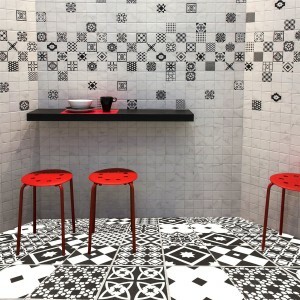 With cement tiles in traditional or timeless designs you can make floors and walls beautiful and durable.